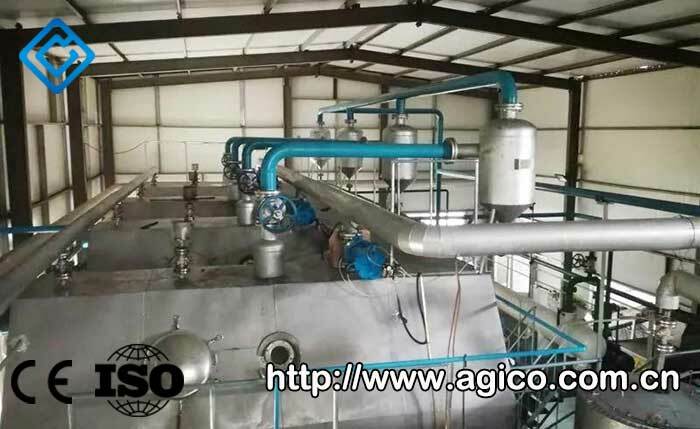 Recently, 80tpd fresh butter rendering equipment and daily processing 30 tons of butter refinery unit custom-made for Central Asia Turkmenistan customer were installed and commissioned successfully. 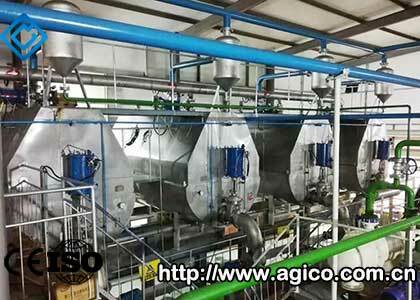 In February 2018, AGICO Machinery successfully signed project contracts of 80tpd fresh butter rendering equipment and daily processing 30tpd butter refinery unit with Turkmenistan customers. 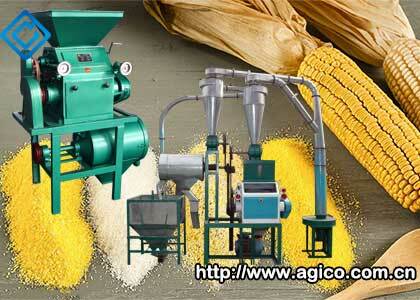 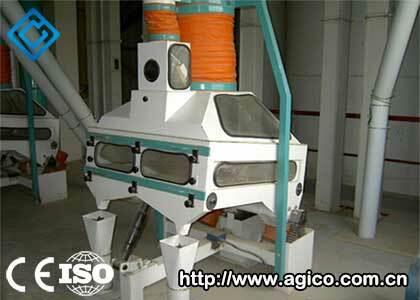 Our customers are from Central Asian country Turkmenistan. 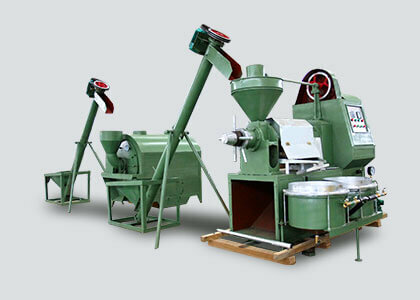 Turkmenistan is rich in pasture and well-developed in animal husbandry because of geographical reasons. 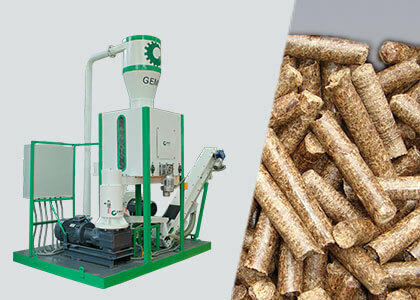 The customer's enterprise product service involves beef cattle feed development, high grade beef cattle breeding, standard fertility slaughtering, fine segmentation, deep processing of beef and by-product cooked food, online offline sales, cold chain logistics distribution, leather production and processing, catering chain joining and so on. 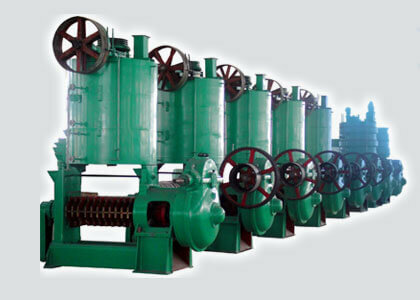 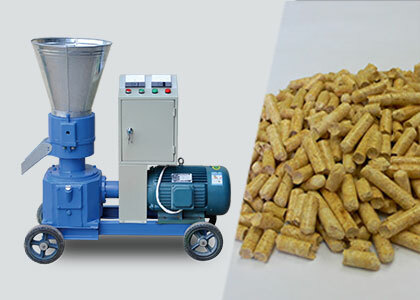 Due to the development of business, enterprises need to build a complete set of fresh butter rendering equipment for daily production of more than 80 tons of fresh tallow, and a complete 30tpd butter refinery unit. 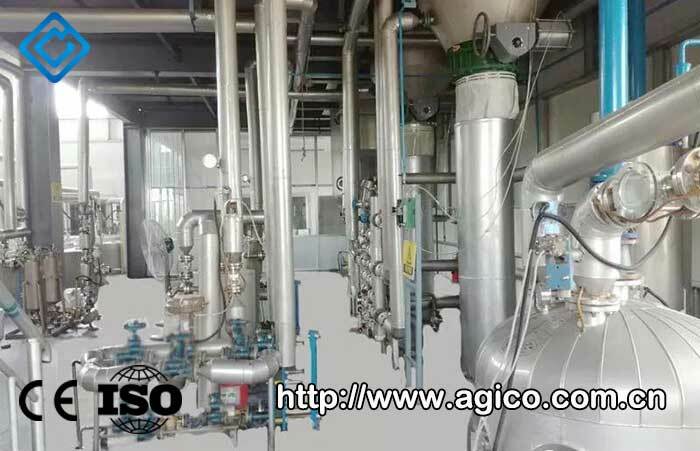 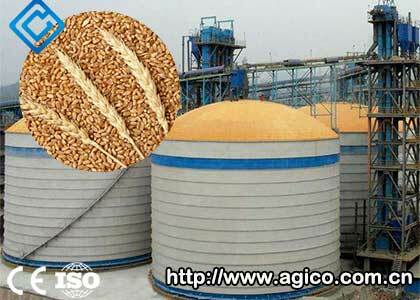 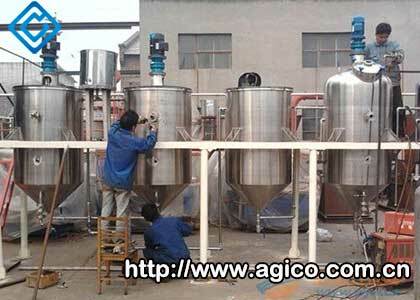 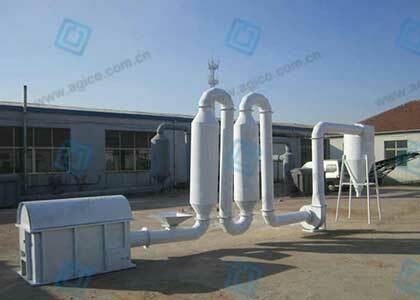 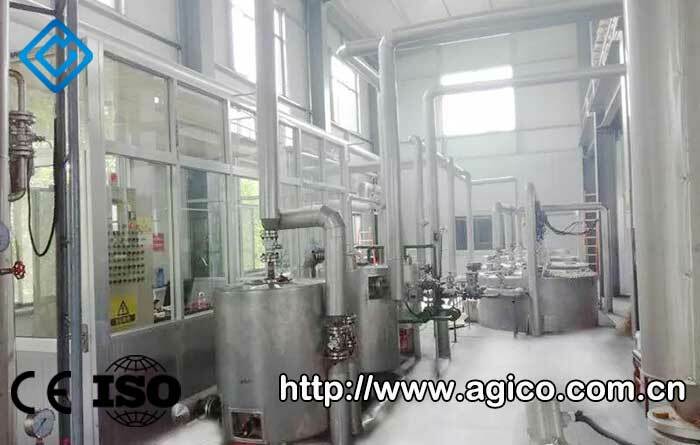 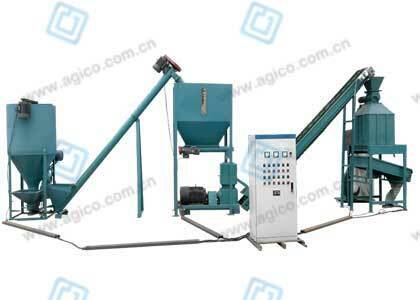 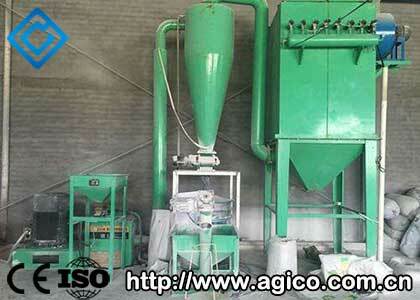 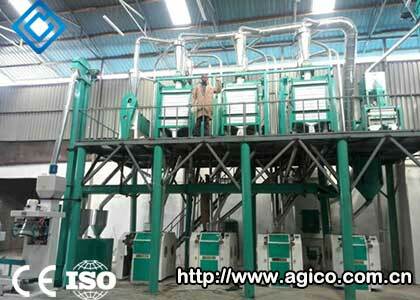 Customers have come to the AGICO factory two times and have seen the oil production equipment and complete set of oil refining equipment cases that the company has successfully delivered, and finally decided to cooperate with us. 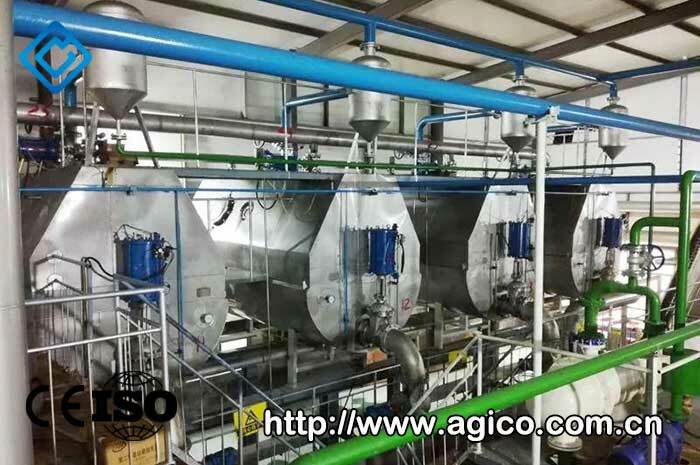 80tpd fresh butter rendering equipment and daily processing 30 tons of butter refinery unit complete manufacturing by AGICO Machinery. 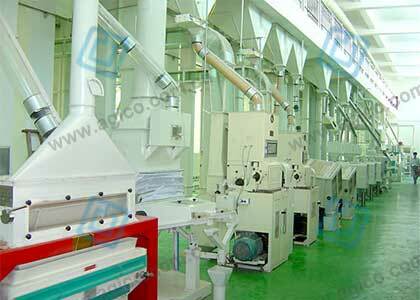 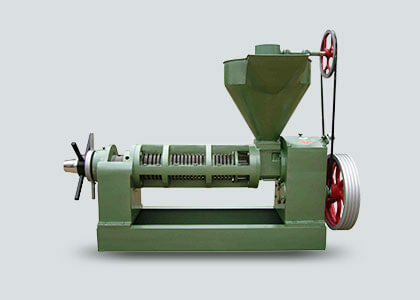 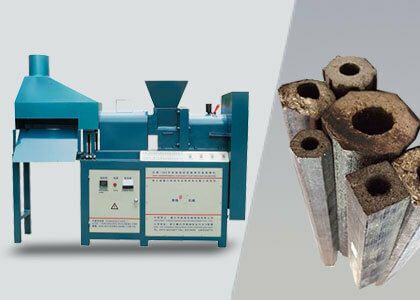 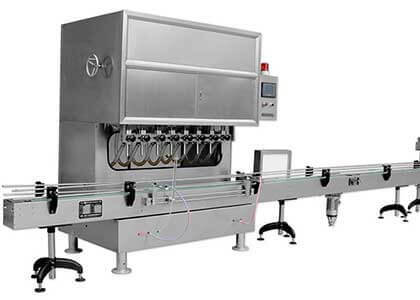 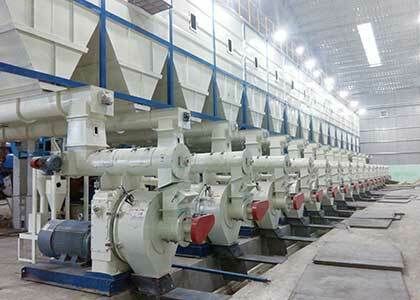 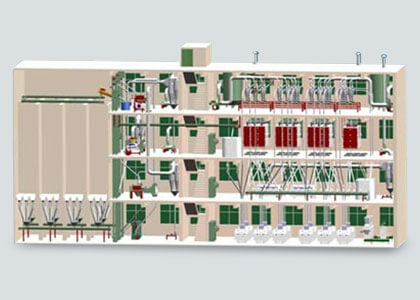 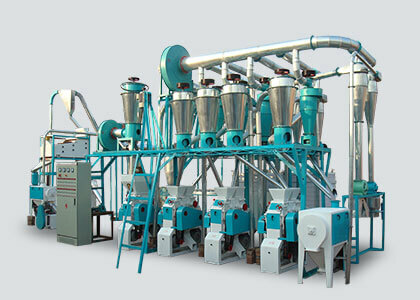 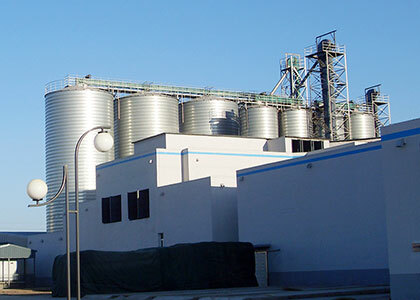 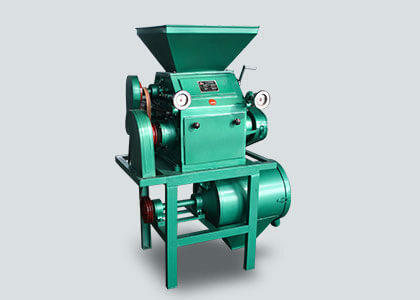 From the process and drawing design, the production of the fresh butter rendering equipment and 30tpd butter refinery unit, the inspection of the factory, the installation and commissioning and the after-sale service, our technical team will produce qualified and satisfied equipment for the customers with high standards and strict requirements.